Registration: Get more information about the Geodesign Summit and register. 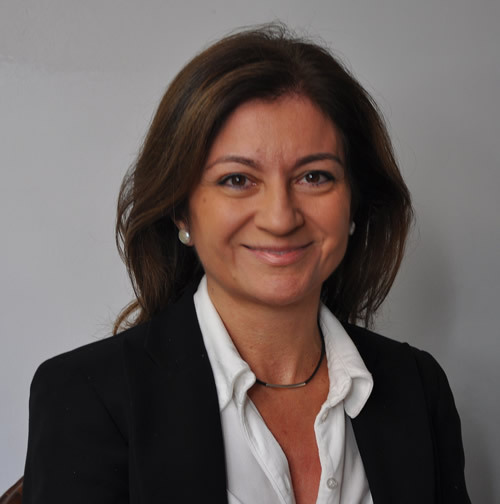 Arancha Munoz-Criado will talk about urban planning that takes green infrastructure into consideration. Landscape architect and urban planner Arancha Munoz-Criado, who used geodesign concepts and technologies to develop a green infrastructure planning framework for the government of the autonomous region of Valencia, Spain, will be the keynote speaker at the 2016 Geodesign Summit. The annual summit will return for the seventh year to Esri headquarters in late January, with presentations, workshops, and meetings centered on geodesign and supporting technologies including GIS. Geodesign is an iterative planning and design method that combines the science of GIS with the creative aspects of design to help planners and designers make imaginative and data-driven decisions. A growing number of practitioners are using geodesign technologies, including city planners, architects, landscape architects, conservationists, and scientists. Munoz-Criado, who received her master's degree in landscape architecture from the Harvard University Graduate School of Design, has been focused for years on creating sustainable environments based on green infrastructure. Though it has several definitions, green infrastructure basically means taking into account and leveraging nature—plants, wetlands, rivers, water features, urban forests and gardens, and soil types—when doing city planning. 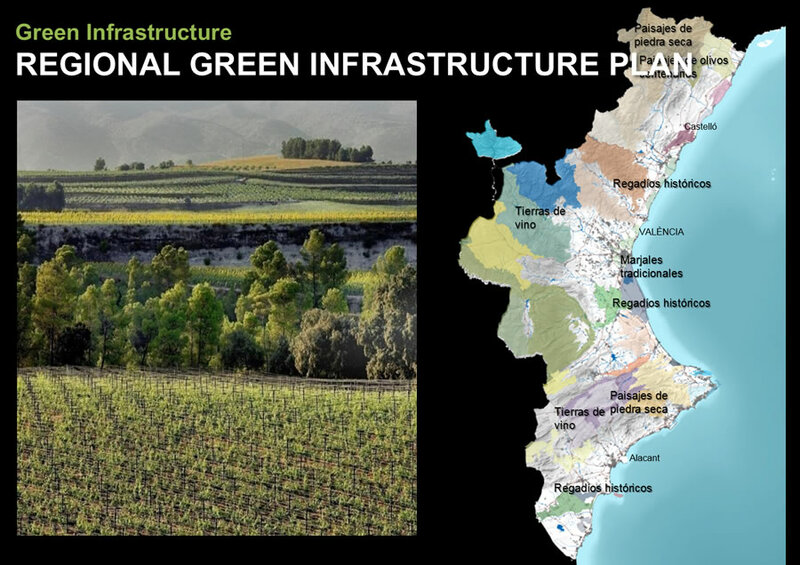 Planning and development using a green infrastructure framework is being put into practice in the autonomous region of Valencia, Spain. 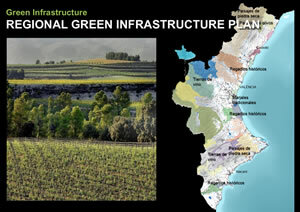 In her various roles, including as general secretary of urban planning, landscape and environment for the Autonomous Region of Valencia, Munoz-Criado introduced the concept of green infrastructure to the government's legal and administrative framework. She also was a driving force in getting a European Union Directive on Strategic Environmental Assessment (SEA) for the autonomous region of Valencia. The SEA requires that sustainable development and public engagement for all development be put into law for the region of Valencia. Geodesign must be used to harmonize the planning efforts of approximately 550 municipalities so that they incorporate green infrastructure. "Now, when making and approving a plan, all public administrations must operate within this framework," Munoz-Criado said. "[The framework] creates a methodology by which to locate new land development that takes into account both rational land use and protection of environmental and cultural assets. [It also] integrates public participation into the planning process." 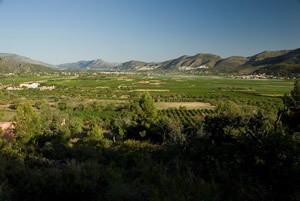 Much of the land outside the cities in the Valencia region is suited for agriculture. 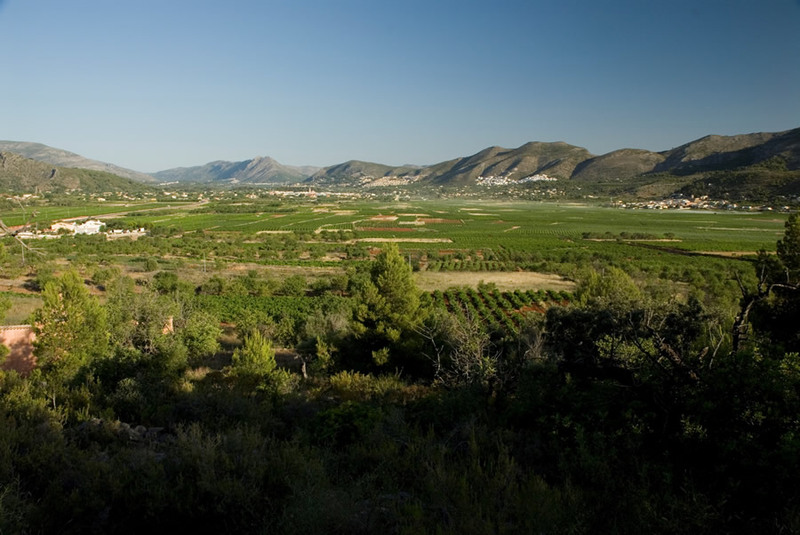 Munoz-Criado used geodesign processes and technologies to ensure that government officials and the public prioritize the environment when planning any new development in the Valencia region. During her presentation at the Geodesign Summit, she will explain how green infrastructure became the unifying design principle to integrate comprehensive plans across jurisdictional boundaries. Green infrastructure uses natural processes to manage water and create healthy urban environments. The resultant Landscape, Environment, and Urban Development Act of 2013, approved by the regional authority, essentially put geodesign into law and now protects historic landscapes, farmland, waterways, and natural ecosystems, which have both aesthetic and economic value. Munoz-Criado gave a similar presentation about this work at Geodesign Summit Europe in Salzburg, Austria, in October 2015, where her talk received rave reviews from attendees. "If a geographer would finally win the Nobel Prize, it should be Arancha Munoz-Criado for her work in Valencia," said Henk Scholten, founder and chief executive officer of Geodan, (a multidisciplinary team of experts providing GIS software and services) and professor of spatial informatics and director of Spinlab at VU University Amsterdam. 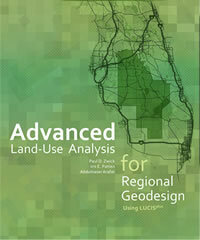 Two of the authors of Advanced Land-Use Analysis for Regional Geodesign: Using LUCISplus will speak at the Geodesign Summit next month. Paul Niedzwiecki, executive director of the Cape Cod Commission—the region's land-use, economic development, and planning agency—will discuss how geodesign is being used to protect the coastal waters of Cape Cod, an environmentally fragile peninsula. Michel Morvan, chairman of The CoSMo Company and chief executive officer of its United States subsidiary, will present CoSMo's work on how complex systems modeling and alternative-scenario planning for cities can help identify potential infrastructure systems failures and how best to respond. Eui-Sung Yi, a principal at Morphosis Architects and director of the NOW Institute, will speak about the creative process of design thinking and how culture, values, and the environment both inform and impact any given design. Morphosis is a leading design firm based in the Los Angeles area and New York. Yi's presentation will touch upon a number of projects as well as workflows that integrate geography into design, pushing geodesigners to find innovative ways to tackle issues regarding social equity and environmental quality as we rapidly urbanize our world. 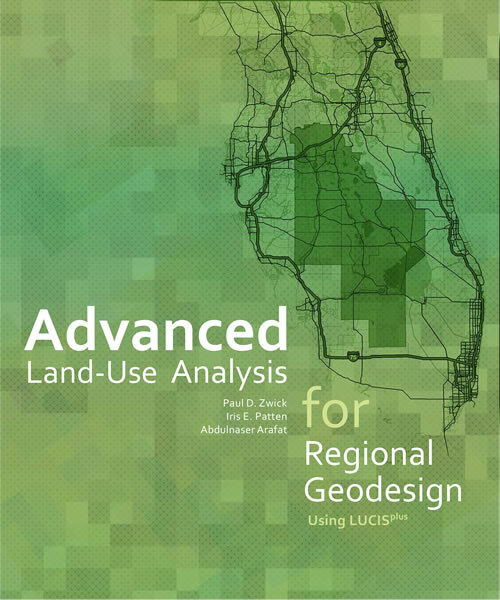 Paul Zwick and Iris Patten, from the University of Florida, will give a presentation based on a new book they coauthored with Abdulnaser Arafat, Advanced Land-Use Analysis for Regional Geodesign: Using LUCISplus. The book, published by Esri, is a great resource and guide for anyone interested in applying geodesign to resolve land-use conflicts at a regional scale while developing land in a sustainable way. On January 26, Esri will also hold preconference workshops and training in several Esri technologies that can be used in geodesign: Esri CityEngine, GeoPlanner for ArcGIS, and Esri Story Maps. If you are an educator, consider attending the Educator's Meeting, from 1:30 p.m. to 5:30 p.m. January 26, where you and your peers can share success stories or learn how others are deploying geodesign in their institutions.